Attention Texas Delegates: Let’s Coordinate! Every two years, Texans from across the state convene to advance the agendas of their political parties. The Libertarian Party of Texas met in April and we were there representing our coaltion. We’re also joining the Republicans and Democrats in June! 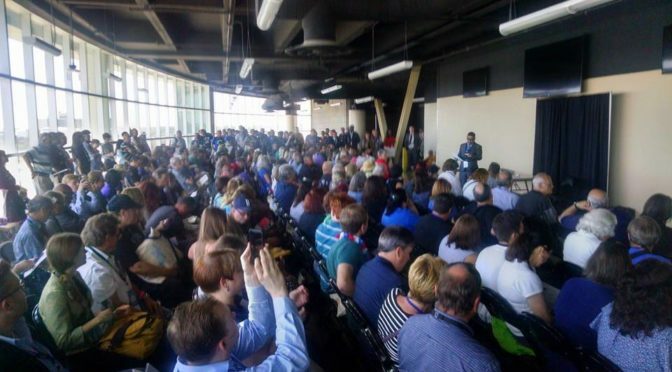 Are you going to be a delegate to the Republican or Democratic State Convention? 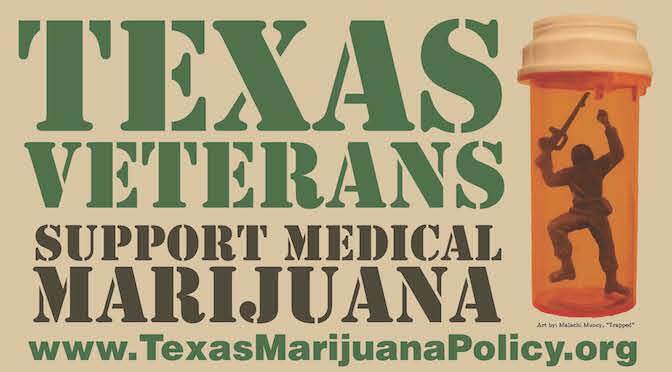 If so, consider reaching out to Texans for Responsible Marijuana Policy to coordinate efforts: info@txmjpolicy.org. Heather Fazio will be on site in San Antonio with the Republican Party of Texas. In addition to assisting delegates who are working to improve the RPT Platform, Texans for Responsible Marijuana Policy will host a complimentary pancake breakfast and work with Republicans Against Marijuana Prohibition at their booth in the exhibit hall. Jax Finkel will join the Texas Democratic Party at their convention in Fort Worth. In addition to doing outreach at the Texans for Responsible Marijuana Policy booth in the exhibit hall, Jax is coordinating TDP’s Cannabis Caucus event. Thank you for taking an active role in Texas politics! Email info@txmjpolicy.org for more information and to coordinate efforts in San Antonio or Fort Worth. TxMJPolicy Update: Hemp Passes House and Decriminalization Scheduled for Vote on Thursday! 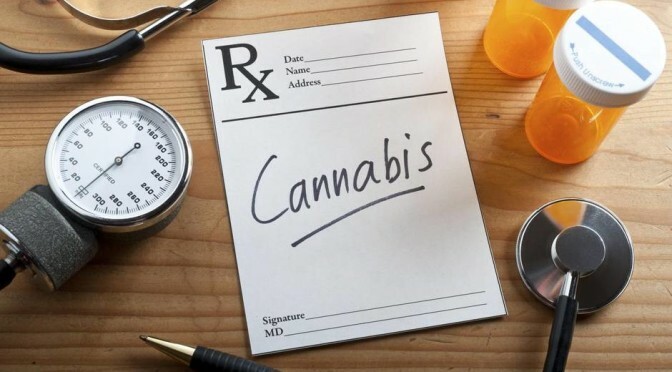 Texas Health Committee Advances Medical Marijuana Bill! Texas: HB 1365 (Medical Cannabis) Schedule for a Hearing! Texas Marijuana Policy Update – 7 Weeks Left in Session! Texans for Responsible Marijuana Policy shared a post. “Legalizing marijuana for medical or recreational purposes isn’t associated with an uptick in traffic fatalities, according to a new study released this month. BIG NEWS from the Texas Capitol! Rep. Joe Moody's #HB63 has been scheduled for a vote in the Texas House on Thursday! Call your representative's office TODAY! Who Represents Me provides information about current districts and members of the Texas Senate, Texas House of Representatives, the Texas delegation to the U.S. Senate and House of Representatives, and the State Board of Education. Texas lawmakers will debate House Bill 1325, which would make it legal to farm hemp in Texas and also remove legal concerns for people who buy and sell CBD oil.